NEW YORK (WABC) -- A dump truck driver and a company owner were arrested on the George Washington Bridge, accused of skipping out on tolls to the tune of $62,000. 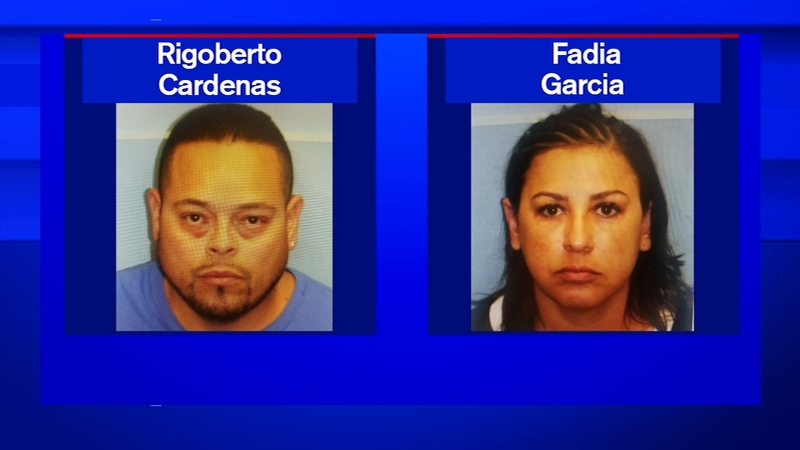 Rigoberto Cardenas and Fadia Garcia are facing a string of charges, including theft of service. Records show the E-ZPass account for the truck Cardenas was driving was suspended for more than 500 violations. When Garcia, the vehicle's owner, showed up to get the truck she was also arrested for theft of service.